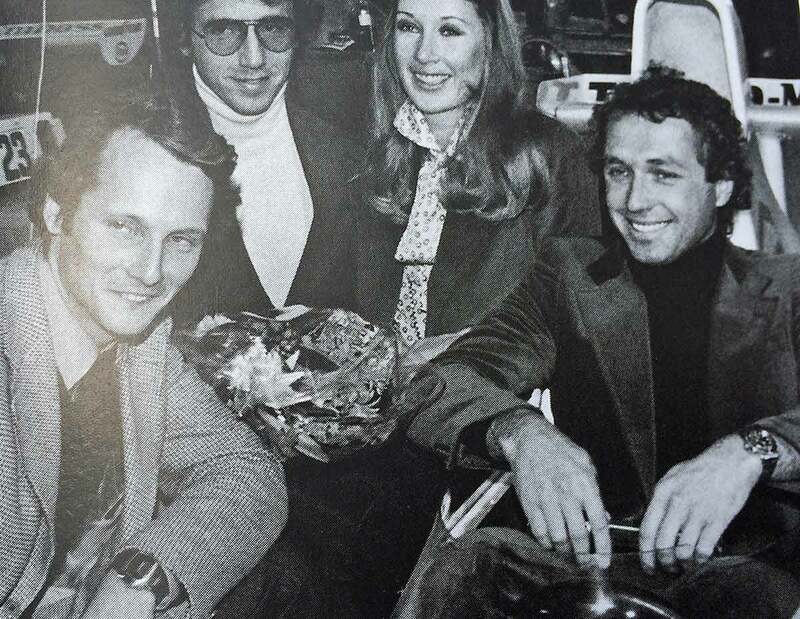 At the end of the 1970ties with the dawning of LCD LED and Quarz period Heuer launched the Chronosplit which was signed and unsigned extremely successfull. 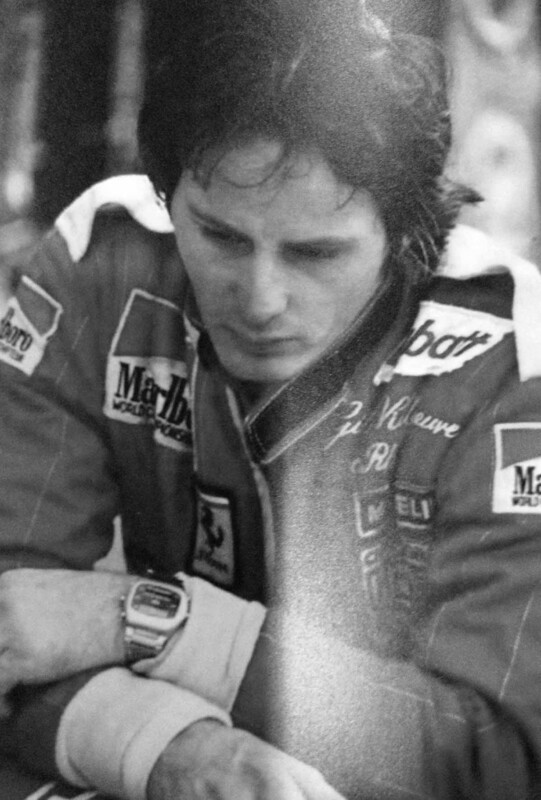 Several Formular One racing drivers switched to the new and modern timepiece like Gilles Villeneuve, Hans Heyer, Niki Lauda and Helmut Kelleners. Mid of the 1970ties the end of the age of mechanic watches was initialized by Seiko and Citizen overstocking the market with low-cost digital watches. This watches offered more functions then conventional mechanic timepieces. 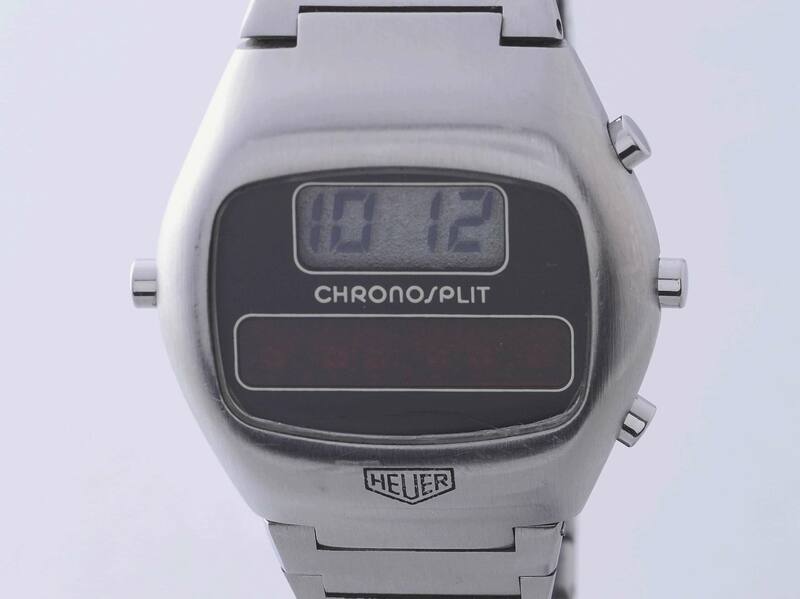 Heuer introduced the Chronosplit range- a combination LCD/ LED solid-state quartz watch that looked like nothing else the company had produced before. As the name implies, the watch had two displays, each powered by its own movement. 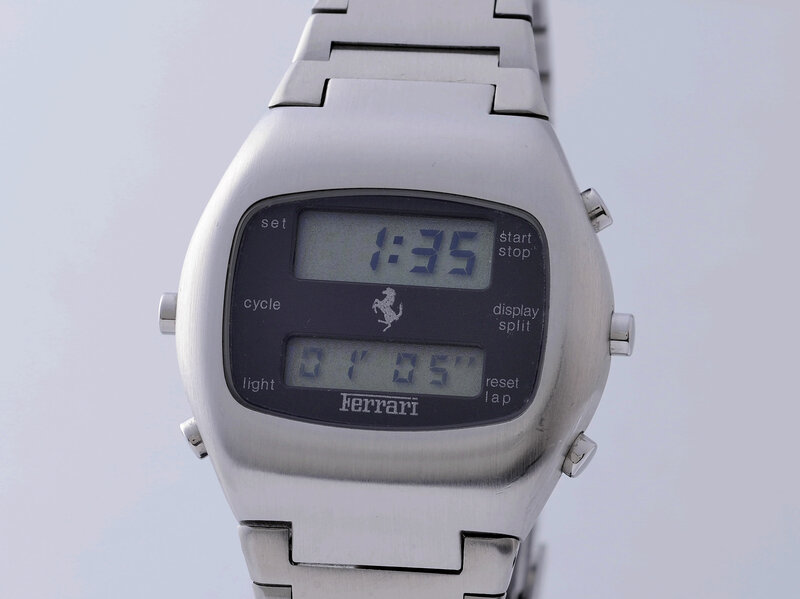 A signed version of Chronosplit the Ferrari Chronosplit LCD Chronograph was produced in alimited edition of 200 pieces in the timeperiod from 1977-78 and was sold exclusively by Ferrari dealers worldwide.